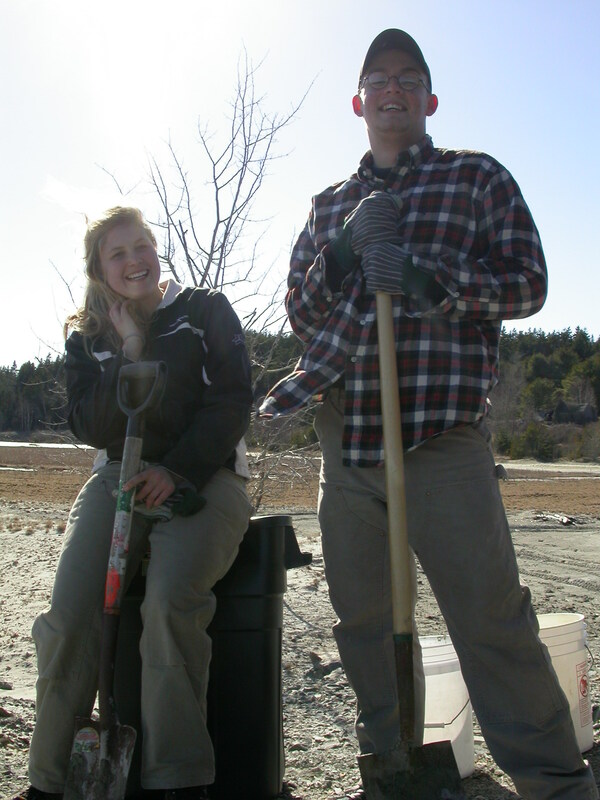 Former research students, Kate Tompkins and Pete Pavicevic, posing for a photo after collecting soils from the tailings pond at Callahan Mine, Brooksville, ME. Kate completed her medical studies at the University of North Carolina, Chapel Hill while Pete earned a Masters of Landscape Architecture (MLA) from the Spitzer School of Architecture City College of New York. Kate is currently doing her residency in internal medicine at The Johns Hopkins Hospital while Pete is currently employed by Nancy Owens Studio LLC as a green infrastructure inspector of a project to manage storm water and reduce in the City’s combined sewer overflow. A paper they co-authored with me is found here. 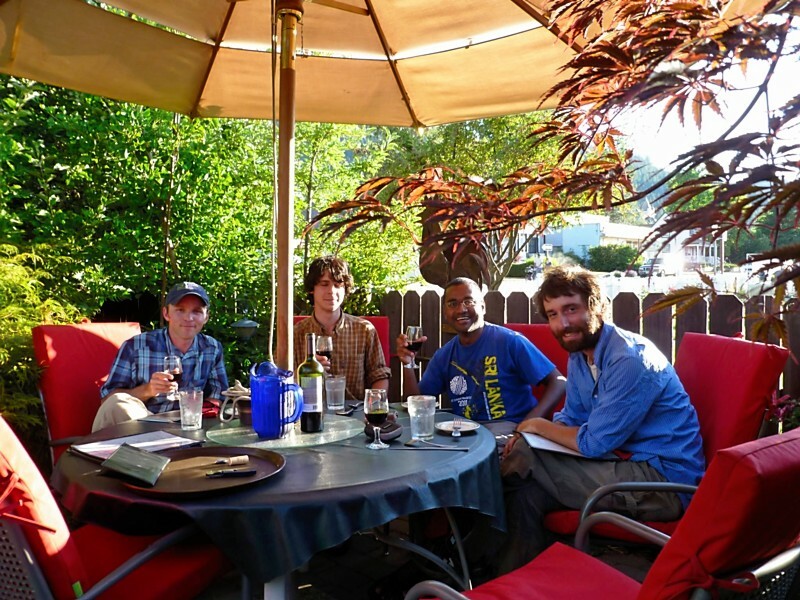 Former research students, Tanner Harris (L), Luka Negoita (C), and Nate Pope (R), enjoying a bottle of ‘fermented grape juice’ with me in Quincy, California. Tanner, after having completed a MS at University of Massachusetts, Amherst (2010), is currently a plant ecologist at WRA Environmental Consultants (see more on Tanner just below); Luka, after having spent four months with Tanner in CA conducting research at the Plumas National Forest (Project PIs Dr. Erik Jules and Dr. Hugh Safford), is currently applying to graduate programs in plant ecology (see update on Luka below); Nate is a research technician at the Department of Entomology, University of California, Davis, and is currently applying to graduate programs in plant ecology (see update on Nate below). Several papers I have coauthored with Tanner and Nate are found here (see publication #s 54, 50, 49, 39, 38, 37, 31, 30, 26, 18-21, 16). Tanner Harris with the ‘Cedars’ in the background. Cedars is an endemic-rich serpentine barren in Sonoma County, CA. 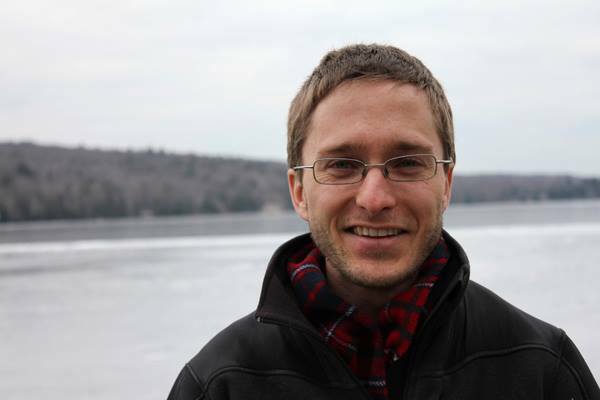 Tanner was instrumental in starting my geoecological research in Maine (2005) and has continued to work with my students and I on projects relating to plant ecology of extreme geologies in eastern North America. His extensive contributions to our published research can be found here. Tanner is currently a biologist at WRA Environmental Consultants, CA. In recognition of his extensive contributions to student-led research at COA, Tanner was recently appointed as a Research Associate at the College. Laura Briscoe during field work in Fiji! Laura received her MS 2012 from Northwestern University and the Chicago Botanic Garden. Her research focuses on the phylogeny of a group of liverworts where the evolutionary and taxonomic relationships are poorly understood. A paper Laura co-authored with me (and others) during her undergraduate days at COA is found here. Laura is currently working for the Field Museum. Naveed is currently a Ph.D. candidate in the joint doctoral program at the New York Botanical Garden and City University of New York. His research is focused on the diversity and evolution of mycorrhizal fungi, especially those in the Boletales. A paper Naveed coauthored with me is here. Hazel Stark peeking through a Sequoiadendron giganteum. Hazel was in CA in 2011-12 working as a member of the instructional staff at Foothill Horizons Outdoor School, an outdoor education center. See Hazel in action here: http://vimeo.com/36647744. Hazel’s undergraduate final thesis, an ethnobotanical guide to plants of New England, was reviewed by renowned ethnobotanist Dr. Nancy Turner and includes a foreword by her. 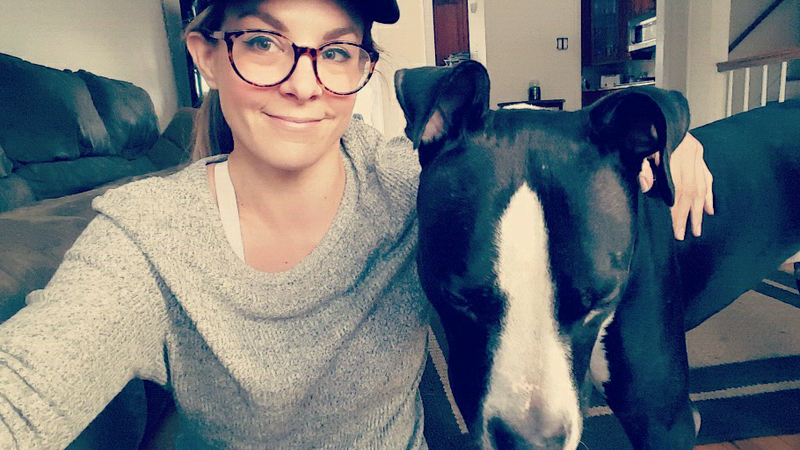 Hazel is currently working on co-authoring with Dr. Marty Michener a digital plant guide that includes excerpts from her final project in collaboration with the Mt. Kearsarge Indian Museum and is also pursuing other publishing options for this project. 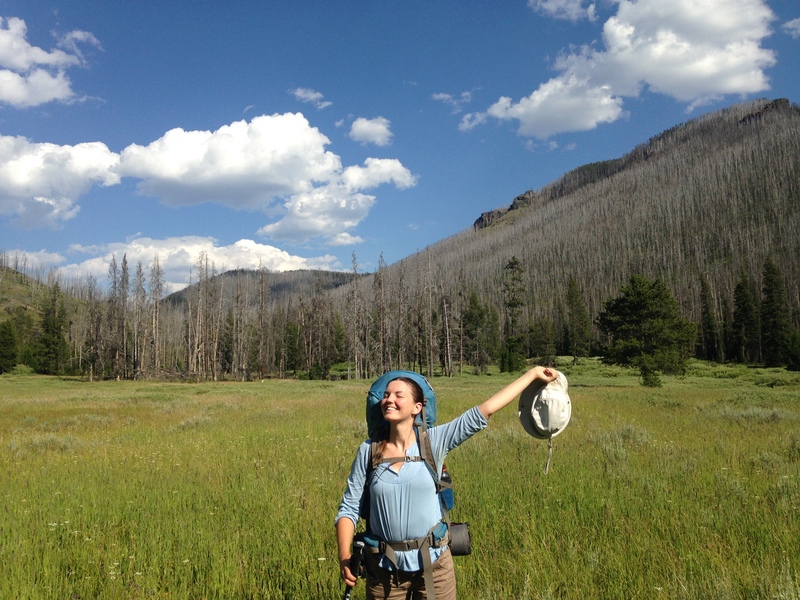 She graduated from the one-year Teton Science School Graduate Program in Kelly,WY in July 2014, a program focused on experiential education, place-based teaching, and field ecology. She also completed her Professional Science Master’s in Antioch University New England’s MS Resource Management and Conservation program in 2015. 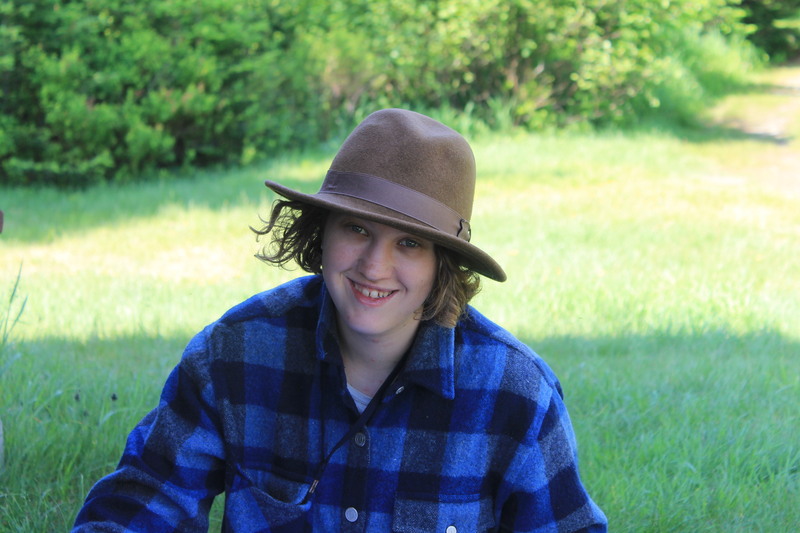 Check out Hazel’s blog: “Partridge, Pine, and Peavey: Stories and Photos from the Outdoors and the People Who Live it.” Hazel currently lives in Cherryfield, ME and works as the Co-Founder/Co-CEO of Maine Outdoor School. 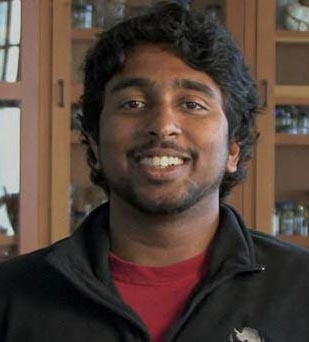 Nishad Jayasundara has successfully defended his Ph.D. at Stanford University. 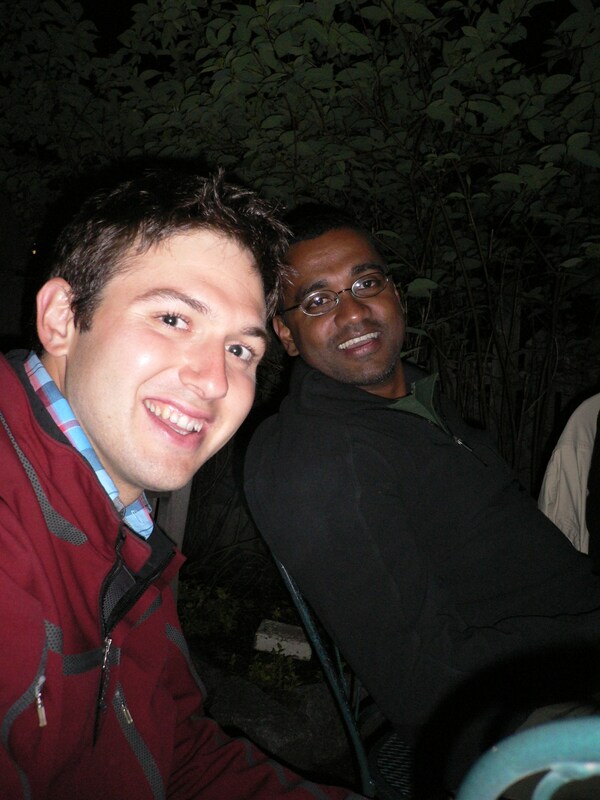 He is pursuing his postdoc at Duke University. While Nishad’s primary focus has been on animal physiology he pursued ethnobotany as part of his final undergraduate thesis at College of the Atlantic. His research focused on the biochemical properties of plants used in Ayurveda by traditional medical doctors in his homeland, Sri Lanka. Nishad will join the School of Marine Sciences, University of Maine, Orono as an Assistant Professor in 2017. Luka Negoita is pursuing his Ph.D. in Plant Ecology under the supervision of Dr. Jason Fridley at Syracuse University. 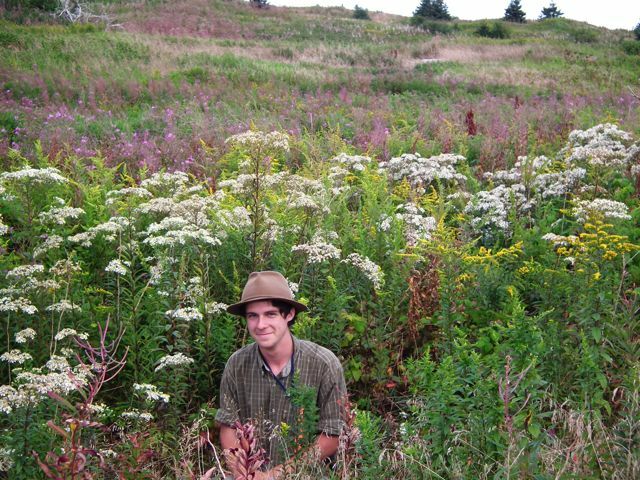 His undergraduate final thesis on plants of Little Duck Island was published in Rhodora. See Luka’s personal webpage here. Nate Pope is pursuing his Ph.D. and the University of Texas (Austin) under the supervision of Dr. Shalene Jha. Papers Nate has co-authored with me are found here (see publication #s 39, 37, 26, 20). Ai Kitazumi completed her a M.Sc. (2013) in botany and plant pathology at the University of Maine, Orono, working under the supervision of Dr. Benildo de los Reyes. After having taken Plants with Mettle: Lives of Metallophytes in 2008 and helped organize the Sixth International Conference on Serpentine Ecology, Ai decided to pursue a career in plant molecular genetics. For her Ph.D. research, also at the University of Maine, Ai is focusing on intra- and interspecific transgressives of rice, Oryza sativa, using next generation sequencing (mRNA-seq, siRNA-seq, BS-seq). A recent interview with Ai is found here. Ai is currently at the Department of Plant & Soil Science at the Texas Tech University. After graduating from COA in 2010, Casie Reed worked as a research assistant at Dana-Farber Cancer Institute. Her work at Dana-Farber was recently published in Nature: Medicine. She is currently pursuing her MS in Plant Biology under the supervision of Dr. Alexander Krings at North Carolina State University. 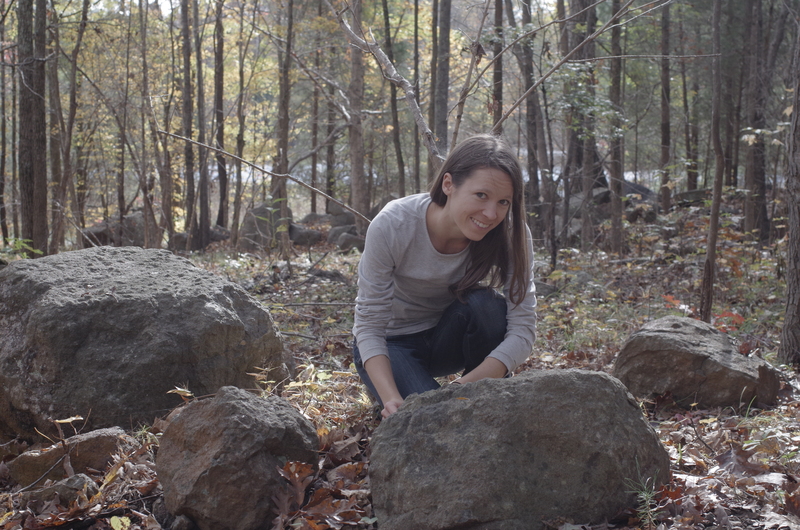 For her thesis, she is completing a manual of the vascular flora of the Eno River Diabase Sill Plant Preserve. While at COA Anna took many botany courses. In 2013, she earned an M.A. in Landscape Design from The Conway School. There, she worked on a range landscape design and planning projects: a 10-acre family farm design in Conway, Mass., an education and outreach report about the forest economy of southeastern Vermont, and a Nipmuc community center master plan in West Brookfield, Mass. This spring of 2014, Anna is joining the New England Wild Flower Society’s Garden in the Woods as a horticulturist in Framingham, Mass. Since Garden in the Woods just completed a master plan with Andropogon Associates, she is looking forward to implementing the first phases of that plan and getting into some of the design details. 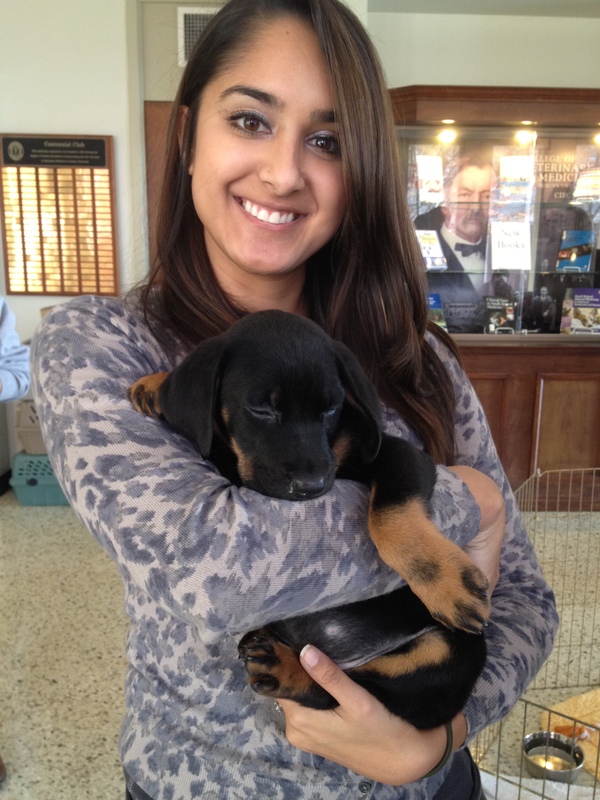 Amy Behnke is in her 2nd year at Auburn University’s College of Veterinary Medicine. She graduated with a degree in Microbiology (2012) from San Jose State University. She is particularly interested in Wildlife and Small Animal Medicine. 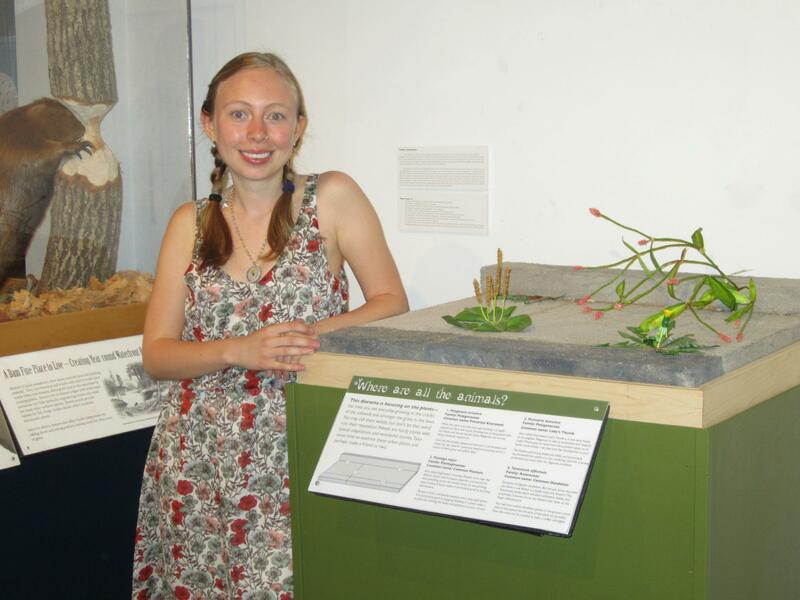 From 2009-2011, Amy worked as a research assistant at the Carl W. Sharsmith Herbarium. Philip Kunhardt spent Fall 2011 studying ecology and resource management across Brazil, including interning with the Federal University of Paraná’s Plant Ecology Laboratory in Atlantic Coastal Rainforest restoration. He conducted research for the Westchester County Park Service in southern New York in the Summer of 2012 and is currently pursuing his graduate studies under the supervision of Dr. Mark Ashton at the Yale School of Forestry. 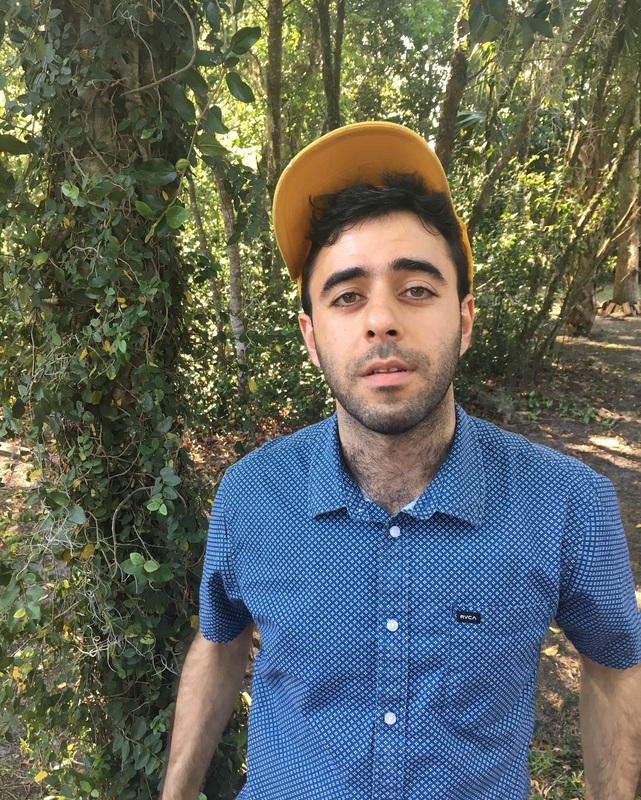 Jose Perez Orozco worked as a project coordinator for Florida Organic Growers, a non profit organization that promotes sustainable and organic agriculture in Florida and beyond. He recently completed his Master’s degree in Sustainable Development Practice, a collaboration between the African Studies and Latin American Studies at the University of Florida. 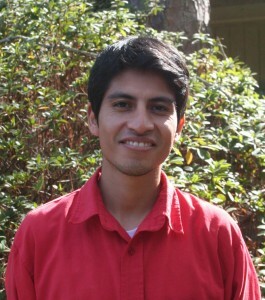 Jose’s graduate research focused on sustainable and organic agriculture. A paper Jose co-authored with me is found here. Maggie Mansfield worked (summer 2012) as a field biologist in Plumas National Forest of California for the US Forest Service under the supervision of Dr. Erik Jules of HSU and Dr. Hugh Safford of USFS. Maggie finished her undergraduate thesis (2011), a survey of the vascular plants of the Cu and Zn enriched Callahan Mine in Brooksville, ME. Her thesis research was published in Rhodora in 2014 (PDF). Maggie spent the summer of 2013 working for the USFS at Eldorado National Forest, CA. 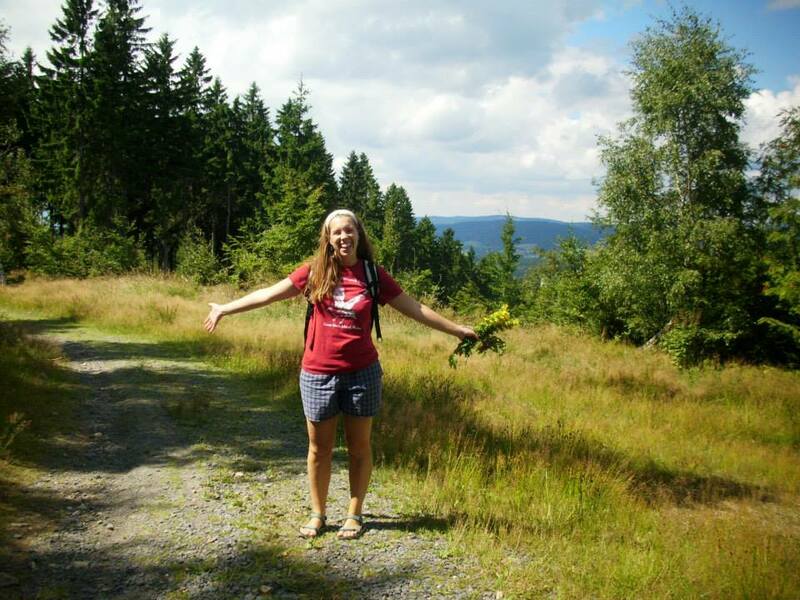 She is currently pursuing her MS in forest resources at UMaine, Orono under Dr. Robert Seymour. 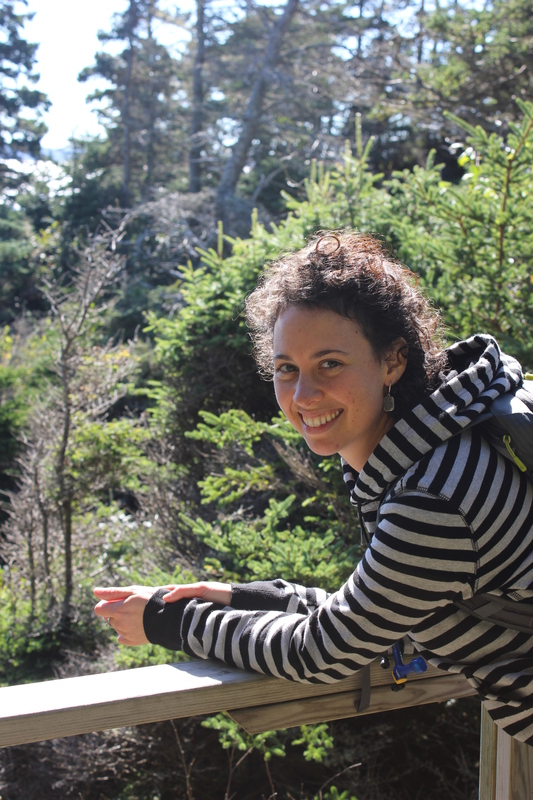 She will be working on the Acadian Forest Ecosystem Research Program, a long-term study on the Penobscot Experimental Forest. Eva Dannenberg grew up in the woods of Vermont, spending much of her time outside looking at and learning to identify plants. She was home-schooled until she left for the College of the Atlantic, which she attended from 2005-2008, studying botany and ecology, and helping with studies of bryophytes on serpentine. She transferred to Goddard College, in Plainfield, VT in 2008 and graduated from there with a BA, concentration in Plant Ecology and Nature Education, in 2009. Since then she has worked as a field assistant for ecologists, a tour guide at a history museum, and as a seamstress, among other things. She is now working as a botanist for the State of Vermont Fish and Wildlife Dept. for the summer of 2012, and is currently attending Antioch University New England, pursuing a MS in Environmental Studies, concentration Environmental Education. 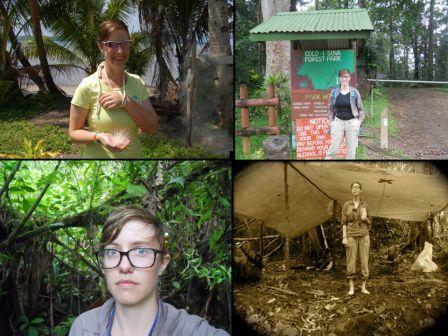 Her main professional interests are adult environmental education and field botany. After graduating from COA in 2012, Meg started a part-time job at the Museum of Science, Boston as the Collection’s Curatorial Assistant. Now full-time at the Museum, she curates the Natural Mysteries exhibit, prepares taxidermy specimens, installs temporary exhibits, and participates in daily collection’s management. In a couple of years, she plans to get her Master’s in Education and teach high school biology, with the hope of instilling a fascination with the natural world in another generation. The press release on Meg’s senior project is found here (also, see her presentation). A chapter Meg recently co-authored is found here. Will Broussard graduated from Antioch University New England in May of 2012 with an MS in Environmental Studies. Currently serves as Education Coordinator for the Mount Washington Observatory and sits on the board of Tin Mountain Conservation Center. In both organizations he promotes the unique human and natural history of the White Mountains region. 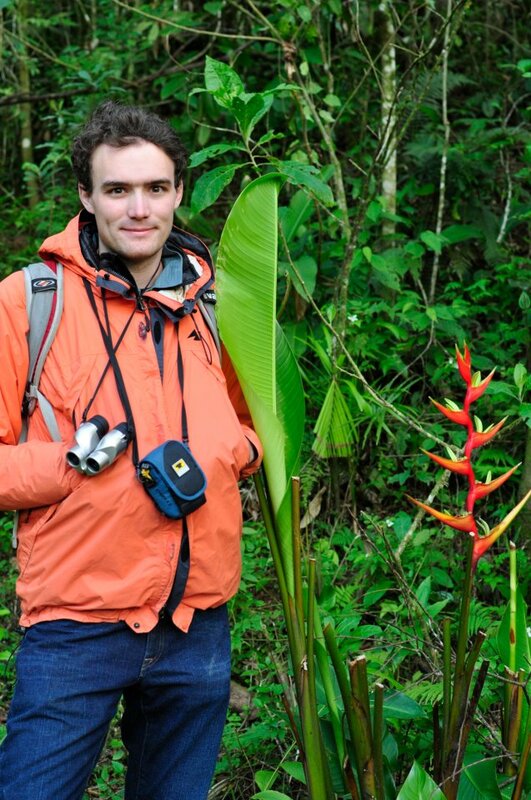 When not teaching, Will spends his spare time hiking, botanizing, and bird-watching. A paper Will co-authored with me during his time at COA is found here. Joseph Layden lives in New York City where he works as an art handler and fabricator and volunteers as a research assistant at the New York Botanical Garden. A brief description of Joseph’s senior project is found here. In 2013, Vivian Lambert completed a one year program at the Ayurvedic Institute. Vivian took both edible botany and ethnobotany while at COA and did a senior project combining her passion for plants with her love for art. The press release on her senior project is found here. After graduating with her degree in Human Ecology from COA in 2008, Jessica Hardy went on to pursue her post baccalaureate pre-medical certificate from the University of Vermont. Recently, Jessica completed her Naturopathic Doctoral degree at the University of Bridgeport College of Naturopathic Medicine in Bridgeport, CT. Jessica currently works in Colts Neck, NJ as a Nutrition and Wellness Consultant. Meanwhile, she is pursuing certification in HeartMath Heart Rate Variability Therapy, an American College of Sports Medicine Exercise Physiology certification and is in her second year of a masters program in Clinical Mental Health Counseling at Monmouth University. She is hoping to have a wellness center in by the beach in Jersey after all her training is finished: one that encompasses all aspects of mind/body wellness. It would offer exercise, nutrition, herbal medicine, counseling, and some alternative mind-body therapies like HeartMath and yoga. Over the course of her four years at COA, Jessica took many botany classes, including Edible Botany, Ethnobotany, Trees and Shrubs of MDI and Evolutionary Processes in Plants (see course descriptions here). 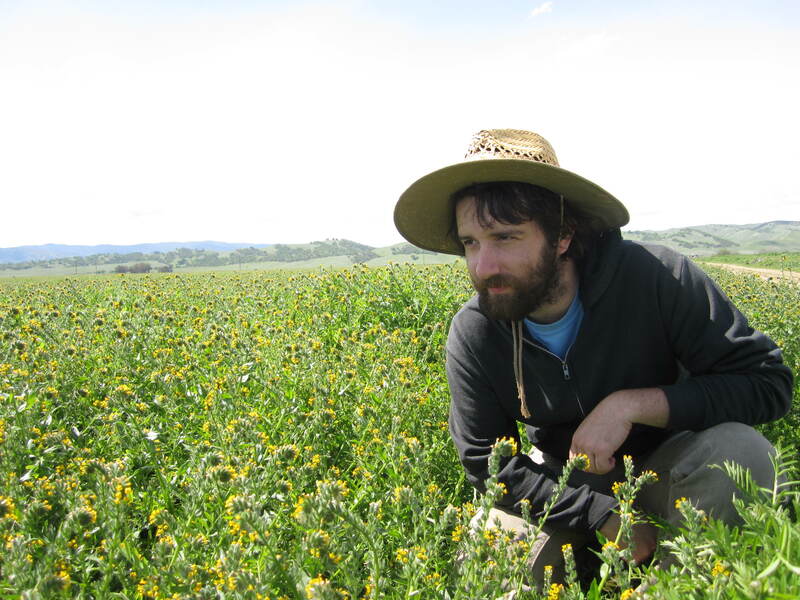 During his time at COA, Jon took a range of botany and agriculture-based courses. After graduation, Jon served as an assistant to COA’s 2009/2010 Yucatan Study Abroad Program. Jon completed his M.Sc. in Biology at the University of Wisconsin, La Crosse (2013) under the supervision of Dr. Tom Volk. His research focused on the fungal root endophytes of crop plants. Jon recently completed a field internship with the Maine Natural Areas Program. 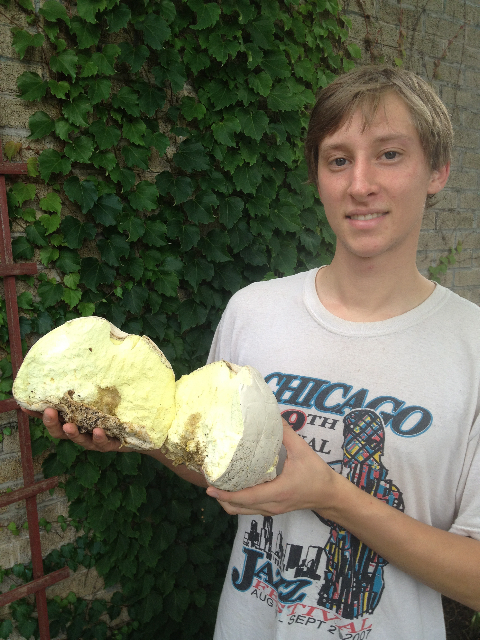 Jon has recently co-founded North Spore, a company focusing on mycological products and education. Suzie Woolhouse on her way up Mt. Eddy in Northern California. Suzie completed her MS Thesis titled The Biology and Ecology of Six Rare Plants from Plumas National Forest in August of 2012 from San José State University. She then worked as a Biologist for the Santa Clara Valley Water District. In Spring of 2013 she embarked on a year and a half of travel and volunteer work throughout Europe. During this time some of her activities included learning French, working on a botanical guide for a private garden on Corsica, teaching English to Sicilian kids and working at a Medicinal Plants Organization in Catalonia. She currently works as a Naturalist at the Mendocino Outdoor Science School in Northern California but is always on the lookout for her next opportunity to travel! A paper Suzie co-authored with me (and others) can be found here and Suzie’s thesis research on the biology and ecology of two rare Monardella (Lamiaceae) species is currently under preparation for publication. See Suzie’s website for updates! 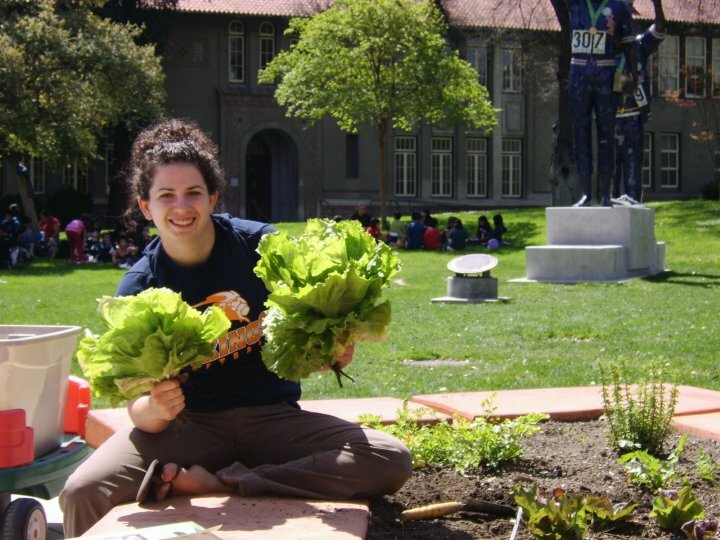 Liz met Nishi as an undergraduate student when she enrolled in his Edible Botany course at San Jose State University. Nishi’s course sparked Liz’s already budding desire to investigate all things botanical and has since enjoyed many hikes and excursions with Nishi through California’s diverse landscapes. Liz has worked as a Field Biologist for the San Francisco Bay Bird Observatory and had the pleasure of exploring the marshes and salt ponds that lie on the rim of the San Francisco Bay. After working in the organic food industry in San Francisco for a few years, Liz spent the first half of 2016 farming in Hawaii and then spent 3 months traveling in Sri Lanka (where she got to meet up with one of her favorite professors who happens to be from Sri Lanka!!!). After traveling Liz landed in Portland, Oregon, and is currently the Pollinator Program Assistant at The Xerces Society for Invertebrate Conservation. 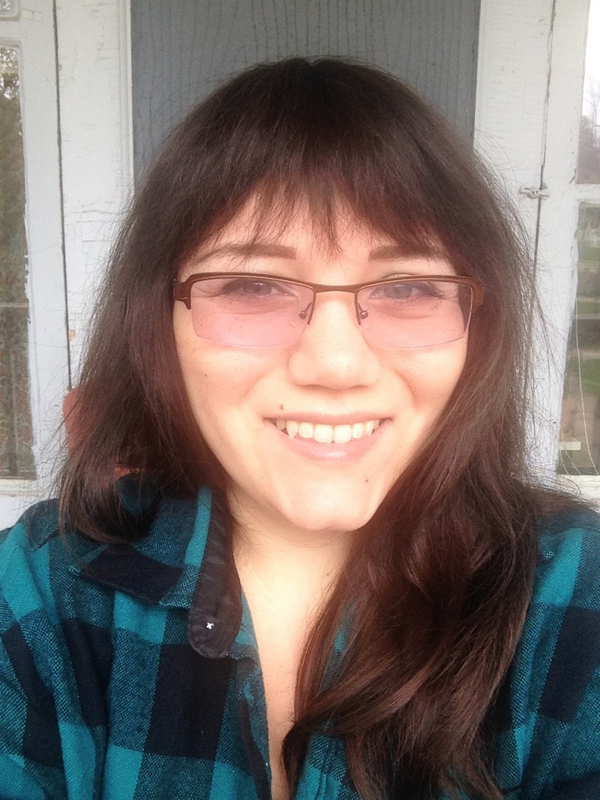 Jessica Celis completed her Master’s degree in June 2015 at Oregon State University under the guidance of Dr. Charles Halpern and Dr. Andy Jones. 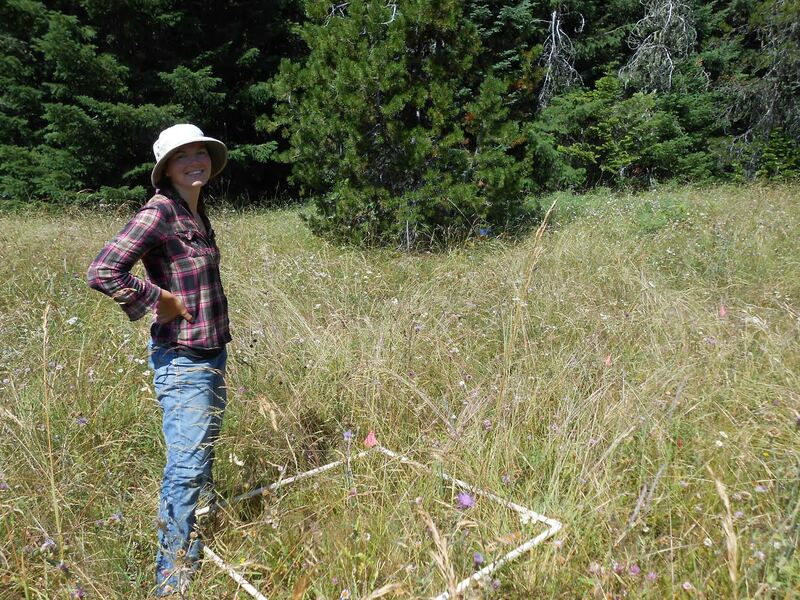 Her research looked at the effects of conifer tree encroachment on the flowering and functional traits of meadow species in the Western Cascade Range of Oregon. After finishing her Master’s degree Jessica took some time off in 2015 to adventure with her husband Chris Parson in the form of backpacking trips, bike tours, and road trips. 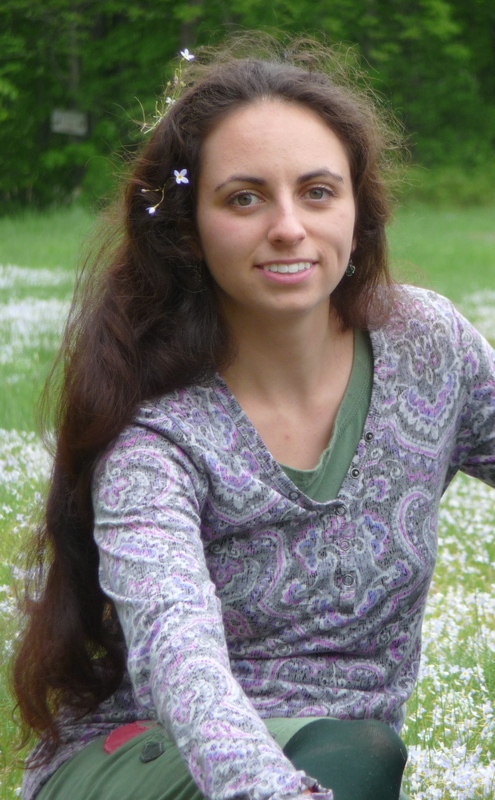 Her manuscript titled “Intraspecific trait variation and the differential decline of meadow species during conifer encroachment” is currently under review in Plant Ecology. Presently she is working for the United States Forest Service as the District Botanist for the Siskiyou Mountains Ranger District in Southern Oregon. Her duties for this position include protecting and conserving rare and sensitive plant species, developing plans to eradicate and control the spread of invasive species, and making recommendations for restoration projects as they pertain to plant community and pollinator health. Becca Berezuk is a scientific illustrator and artist based in San Francisco, CA. 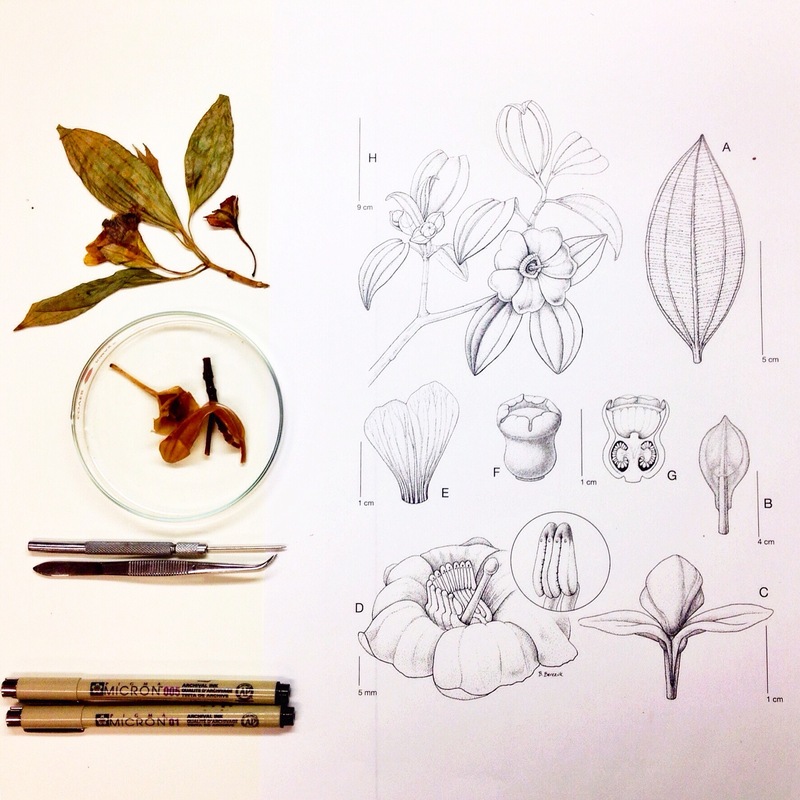 She is currently a Botanical Illustrator at The California Academy of Sciences. 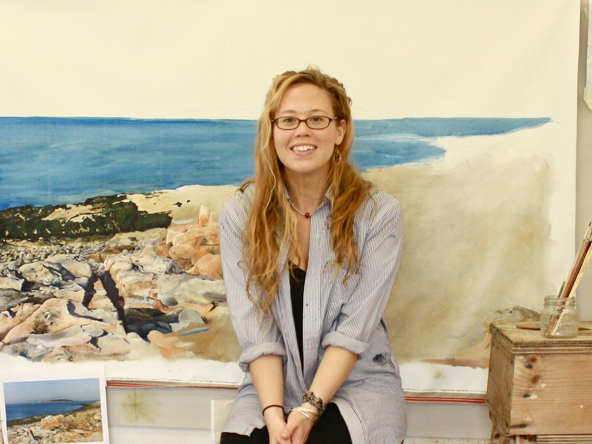 She attended CSUMB’s Scientific Illustration Graduate Program in ’14, and graduated from College of the Atlantic in ’13. She is interested in botany, ornithology, ecology, and fine arts. She wants to use the tool of illustration to communicate research, help introduce theories, educate, and make innovation and discovery more approachable. When she is not working she likes hiking, rock climbing, photography, vegetables, black-and-white films, very thick wool socks, and traveling. She can be contacted at www.beccaberezuk.com for any details regarding commissions and requests. Teri Barry received her Master’s in Biology from San Jose State University in spring of 2013. 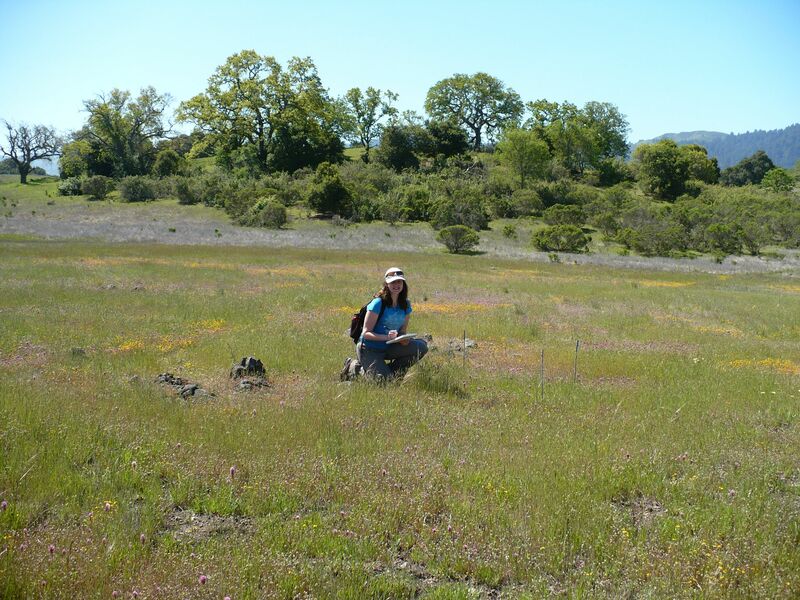 Her thesis was on local adaptation of Lasthenia californica and L. gracilis, two cryptic species found on a serpentine outcrop at Jasper Ridge Biological Preserve, California. Her research was published in the American Journal of Botany. Teri is currently an Assistant Curator at the Carl W. Sharsmith Herbarium. Her work is partly funded by a NSF grant the California Consortium of Herbaria received to georeference target taxa from California’s herbaria. Teri was also a Research Assistant for two projects with Dylan Burge (verification of the geographic distribution of plants in the California Floristic Province and field work for Vitis phenology research at Robert Mondavi Institute at UC Davis. 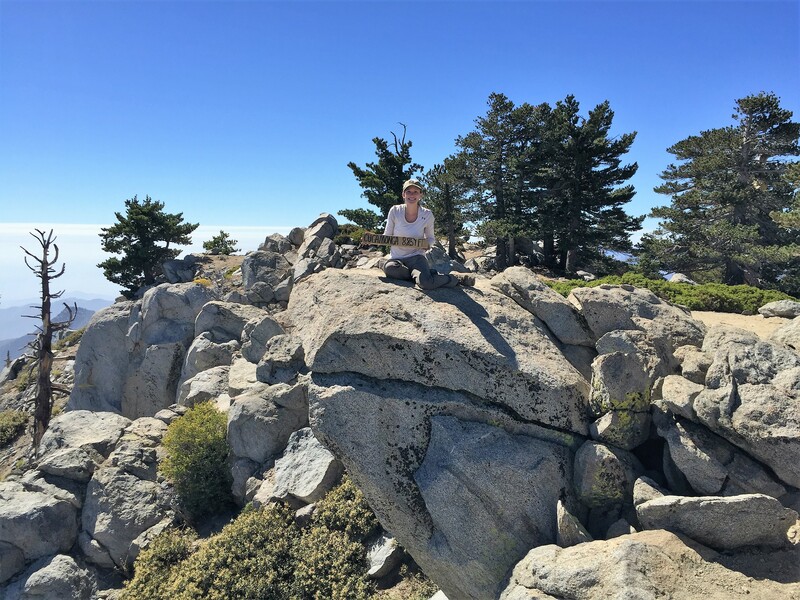 She volunteers at the California Academy of Sciences’ Botany Department (database work using Specify) and for weekly plant and biannual ant surveys conducted at Jasper Ridge Biological Preserve. Teri is currently working for Dr. Erin Mordecai at Stanford University. 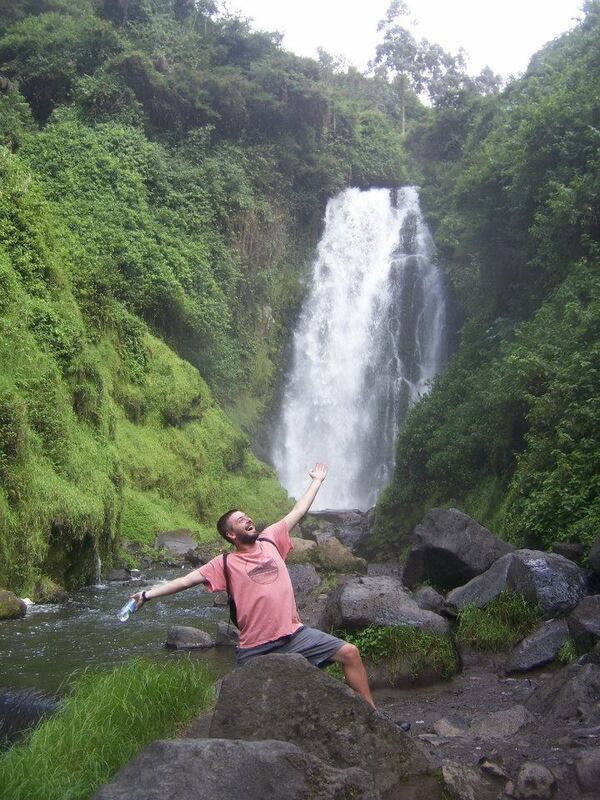 Jason Barton ’12 posing under a waterfall in Ecuador. At COA, he focused on plant and lichen ecology, which culminated in exploring the lichen diversity of vernal pools in Acadia National Park, Maine. His paper is currently in press in Evansia. Upon graduation, Jason traveled through Central and South America. In the summer of 2013 he worked as an instructor for COA’s Summer Field Studies Program. Jason is currently working with Dr. James Lendemer at the New York Botanical Garden researching lichen succession in fire burned areas of the Nassawango Creek Preserve, Maryland. Jason worked as a research assistant for Dr. Hugh Safford at the US Forest Service in the summer of 2014. 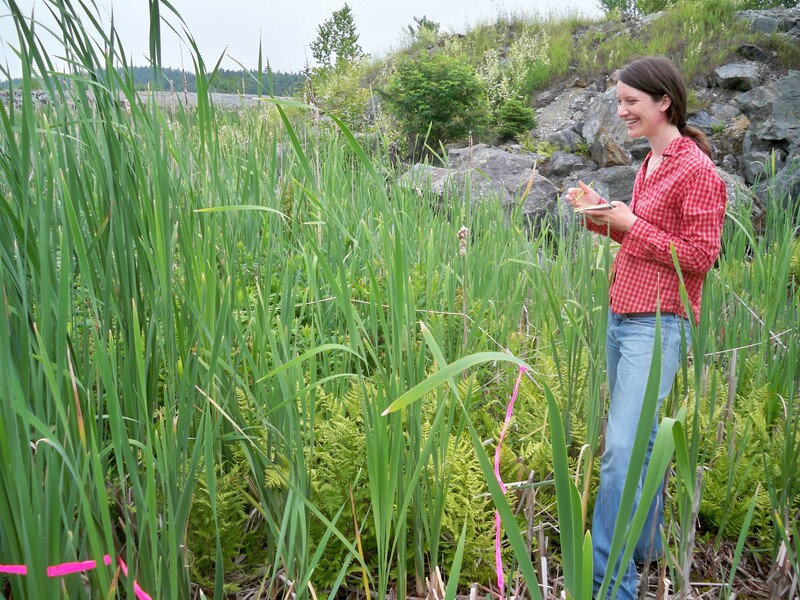 Margaret Stern graduated from COA in the winter of 2013 after conducting a vascular plant survey of the Simonton Corner Quarry Preserve in Camden, Maine. 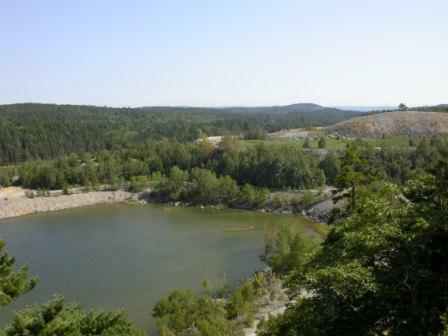 Her research paper on limestone associated plants of the Quarry was published in Rhodora. After graduation, Margaret moved to Alaska where she has explored the state on horseback and foot. 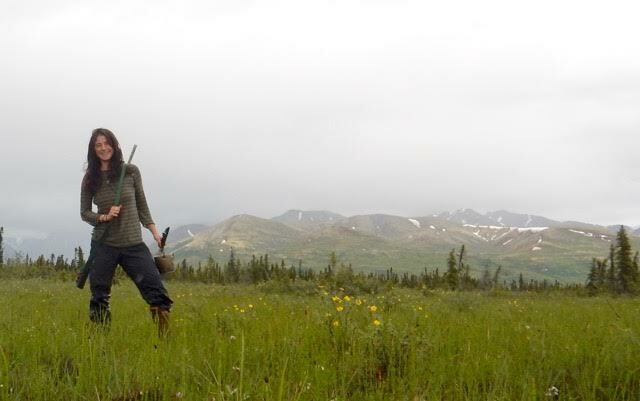 Since 2015 she has been building her homestead and farm in bush Alaska. When not working on farm projects, she spends her time cross country skiing, botanizing, and birding. 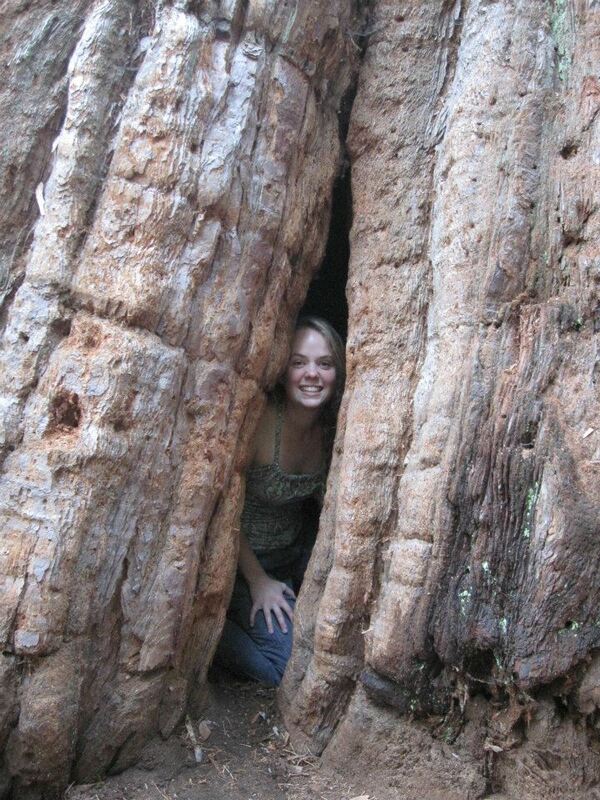 After graduating from COA in June 2013, Markéta Doubnerová was employed by the Foothill Horizons Outdoor School (Sonora, CA) as a naturalist intern. Although her main focus at COA was botany and landscape architecture, she is excited to dive into the field of environmental education. Check out Markéta’s senior project titled “Arboretum of Eden,” which presents the college’s arboretum and finalizes the long-term efforts, initiated by the late Professor of Botany Craig Greene, to make the campus landscape an effective resource for botanical learning for students and the public. 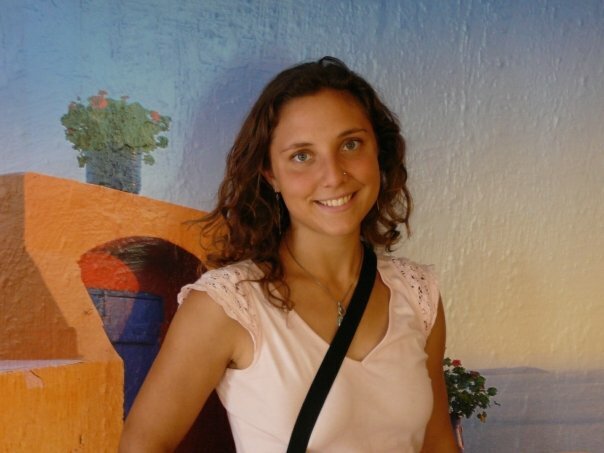 Markéta is currently pursuing a Master’s program at Linköping University in Sweden. Here she studies how learning in the outdoors enhances the learner’s mind as well as health, contributing to an active citizenship. Markéta is enjoying being back in Europe and exploring the landscapes of Sweden. Boglárka Ivanegova is a core member of NA STRECHE, a Bratislava-based initiative that addresses the issue of abandoned public spaces with urban gardening. 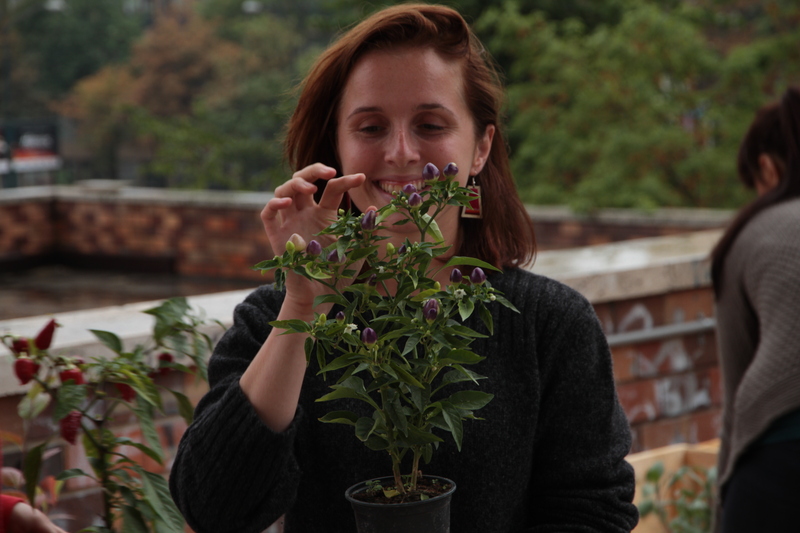 She is one of the founding members of the first rooftop community garden in Slovakia (Mestská záhrada POD PYRAMÍDOU) where she runs regular workshops about edible botany, ethnobotany and local food systems. At the moment she is designing an experiential garden curriculum for elementary schools. 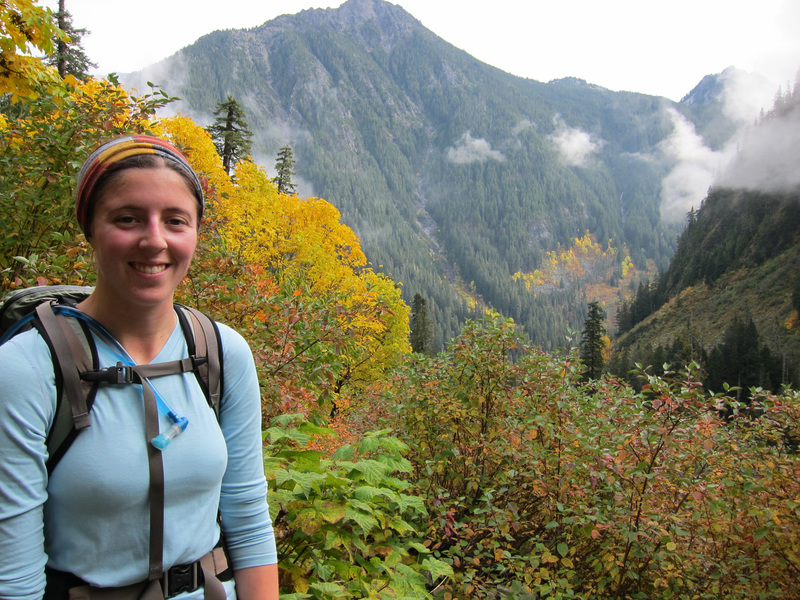 Abigail Urban graduated from COA in 2014 and has since worked on various vegetation and conservation studies for the Maine Natural Areas Program, the Bureau of Land Management, the University of Idaho, and the New England Wildflower Society. Abbe currently works as a flora technician for the National Ecological Observatory Network (NEON) in Manhattan, KS contributing to long-term ecological monitoring projects at the Konza Prairie Research Natural Area. During her time at COA, she focused on botany, systematics, and ecology courses. Her senior project manuscript, The Alpine Vascular Flora of Baxter State Park, Maine, USA is currently in press in Rhodora. Fieldwork for this publication was conducted as a part of the Flora of Baxter State Park project, a publication which also features some of Abbe’s photographs. 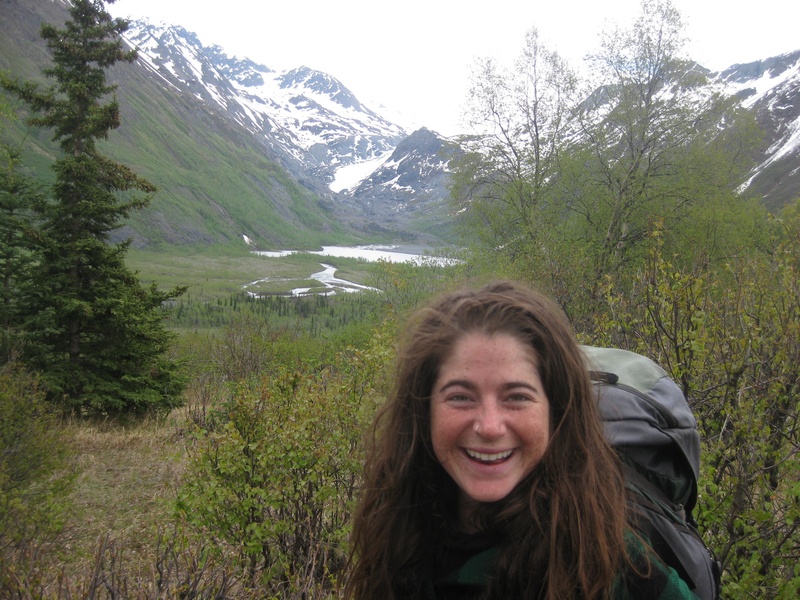 As a NOLS alumna and with five seasons of vegetation monitoring experience, Abbe has extensive field and plant identification skills. Abbe is currently looking for open graduate school positions in floristics, alpine studies, biogeography, paleobotany, or plant systematics. Ella Samuel has been working at the New Mexico Bureau of Land Management State Office as a Plant Conservation & Restoration Program Specialist for the past three years. 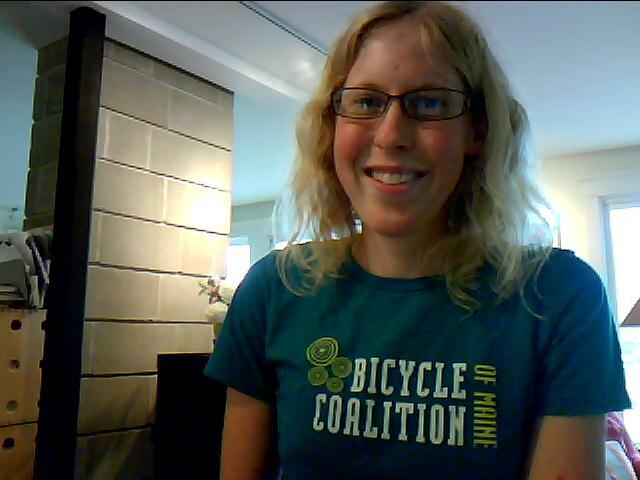 She was recently accepted into the Environmental Sciences & Policy Master’s Program at Northern Arizona University. Her research is supported by BLM-NM State Botanist, Zoe Davidson, and she is working with USGS Research Ecologist, Rob Massatti, and NAU Functional Ecologist, Rachel Mitchell. She is conducting a common garden study focused on local adaptation of three native species important for restoration. This kind of research is imperative for informing land management practices related to conservation in the Southwest. Former research student Ian Medeiros on Horn Island, Mississippi. Ian graduated from College of the Atlantic in June 2016 and spent the following summer working for the Colorado Natural Heritage Program, where he was on a team that conducted vegetation surveys to map the plant communities of Big Thicket National Preserve and Gulf Islands National Seashore. His senior project was the first comprehensive assessment of serpentinite habitats in western Massachusetts. 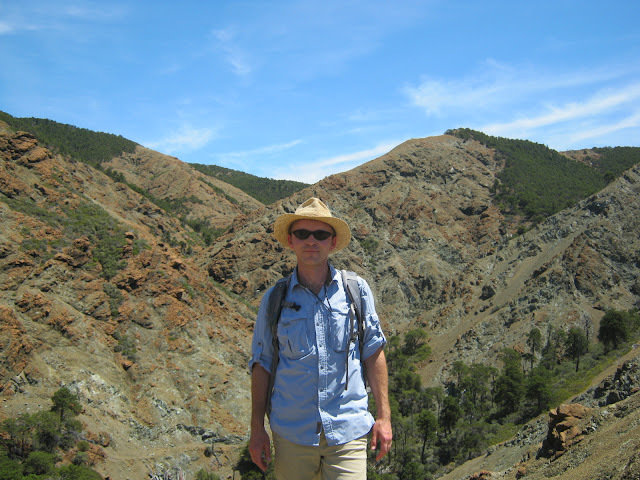 His current projects include applying to graduate school, working with the lichen specimens collected during our February 2016 fieldwork in South Africa, and conducting lichen fieldwork in California as a follow-up to our 2015 paper on gabbro. Ian received a National Science Foundation Graduate Research Fellowship (2017) to pursue his Ph.D. on lichen systematics and evolution under the supervision of Dr. F. Lutzoni at Duke University. Ian’s CV, information about his current projects, and occasional blog posts can be found on his personal website. After graduating from College of the Atlantic in 2015, Miranda Galey worked as a research assistant at the Natural Resources Research Institute. She is pursuing a M.S. in Integrated Biosciences at the University of Minnesota Duluth with Dr. Ron Moen. She is modeling the effects of climate change on the ranges of birds and mammals of the midwest using a modified climatic envelope model with biotic features as part of her thesis. A paper Miranda co-authored with me is found here. Natasha Krell is pursuing a Ph.D. in Geography at the University of California, Santa Barbara. Her advisor is Dr. Kelly Caylor, Professor of Ecohydrology in the Geography Department and Bren School of Environmental Science and Management. While at COA, she worked with Nishi and Luka looking at possible ecotypic differentiation of serpentine flora on Pine Hill, Deer Isle using experimental methods and citizen science. 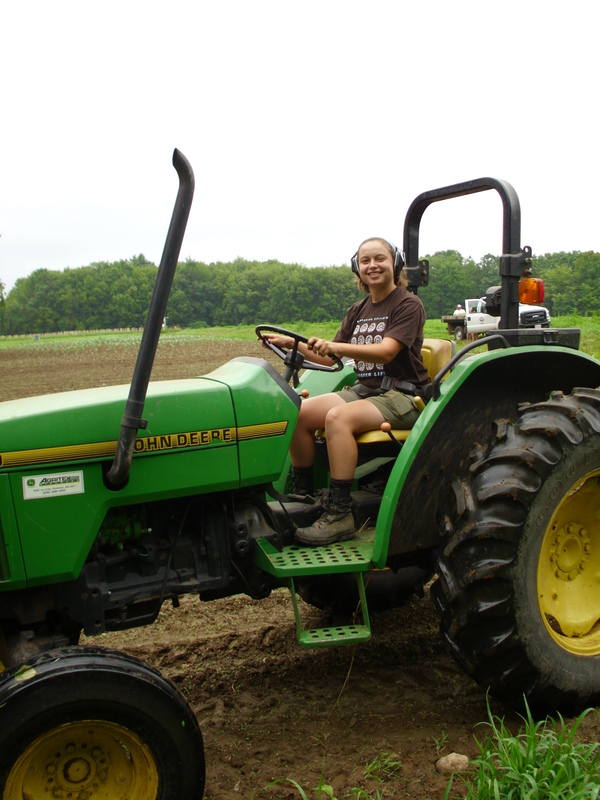 Going from Human Ecology to Geography was a natural next step to continue exploring her passions of water resources, soil health, and people! In March 2017 she received a Fulbright Fellowship to Kenya to continue her doctoral work. She will spend 9 months working with communities at the foothills of Mount Kenya to understand community-based water resource management. She also uses remote sensing to better understand dryland land-atmosphere interactions and ecohydrology. She is a little shy about putting herself out there but one day soon she’ll follow Ella, Ian, and Luka’s suit and build a personal web site to document her research and travels! In her free time she hikes — day hikes, night hikes, weekend hikes, social hikes — and takes advantage of the many outdoor activities Santa Barbara offers. A chapter Natasha co-authored with Nishi is found here.